Join America's Father & Son Retirement Wealth Team, Jerry and Nick Royer, as they co-host the On The Money with Jerry & Nick Royer Podcast which is your one stop show for financial tips and ideas you can use to help get you to and through retirement with more confidence and clarity. 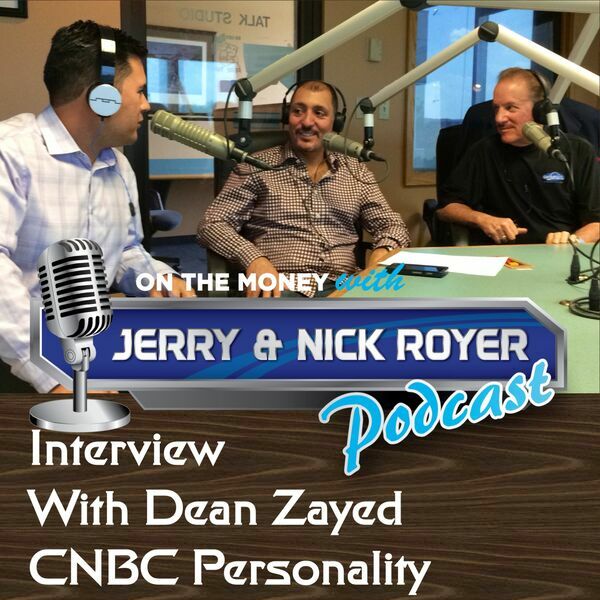 Jerry and Nick are TV personalities, keynote speakers, authors, radio show hosts, and consumer advocates. Their nationally syndicated radio show airs on numerous stations and coast-to-coast on iHeartRadio. And now you can benefit each week just like thousands of other radio listeners by tuning in to their Weekly Podcast. Episode #57 Captive vs Independent…Does It Really Matter??? Episode #55 Lessons Learned From Nashville! Episode #51 Are You Paying Unnecessary Taxes? Episode #48 When Can I Retire? Episode #45 New Years Money Resolutions to Help You Get Financially Healthy This Year! Episode #40 How To Handle Market Volatility in Your Retirement Plan? Episode #39 Is Your Retirement Plan on Track? Episode #37 Make Your Bucket List a Reality! 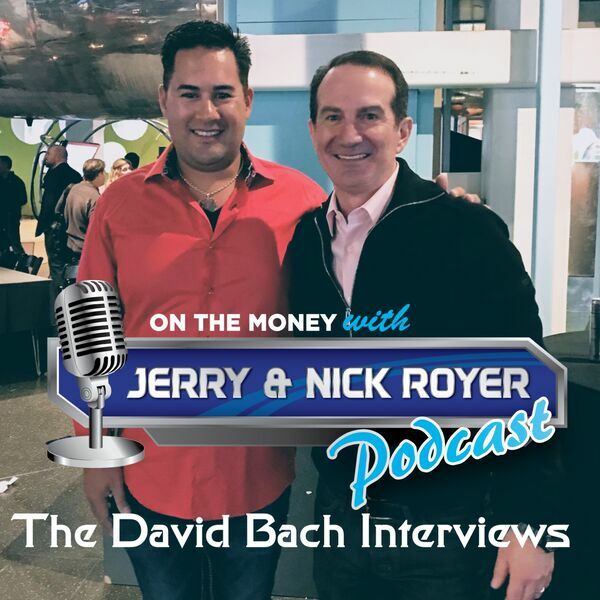 Episode #35 Interview with David Bach on Picking The Right Advisor, Having A Written Plan, and Investing in Today's Market! Episode #31: What Do I Do When My Income In Retirement Is Just Not Enough? Episode #30 Jerry & Nick Answer Your Questions! Episode #29 Should You Really Be Trying To Compare To the S&P500? Episode #27 What Are The Biggest Financial Problems Plaguing Retirees? Episode #17: Are Your IRAs, 401ks, and 403bs Ticking Tax Time Bombs Waiting To Go Off? Episode #25: Jerry and Nick Answer Your Questions! Episode #24: The Grow and Defend Strategy to Build Your Wealth Smartly! 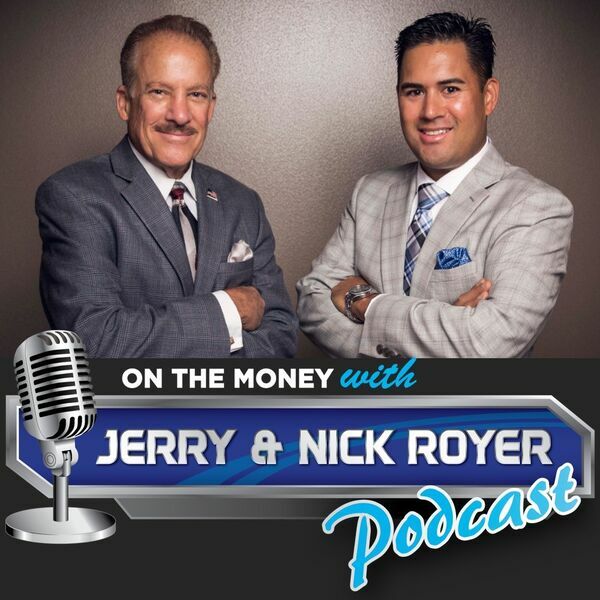 Episode #23: The 3 Levels of Financial Planning Services and Which One Is Right For You! Episode #22: How Smart Technology Could Dramatically Help Your Retirement! Episode #21: Interview with David Bach on The Future of the Stock Market! Episode #18: Your Financial Dream House...Custom or Cookie Cutter? Episode #15: Financial Lingo That Must Be Part Of Your Financial Dictionary! Episode #13: Listener Questions Answered! Episode #12: When To Take Your Pension & 12 Ways To Generate Income In Retirement! 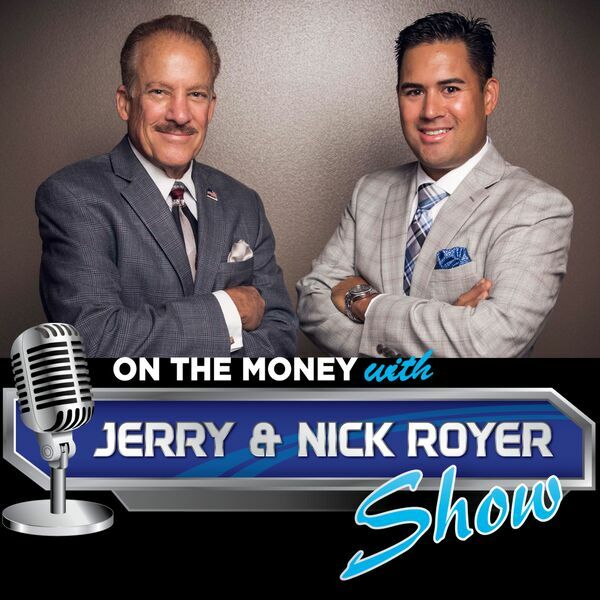 Episode #11: 6 Timeless Investment Strategies & What To Do If You Miss an RMD!